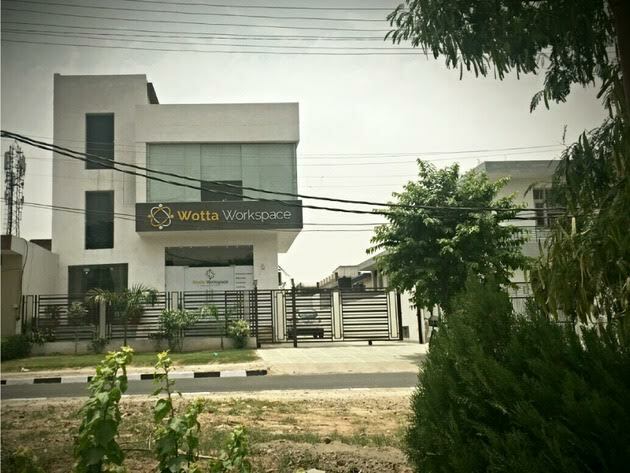 Wotta Workspace aims to be an ecosystem with an interactive and collaborative community overflowing with innovative entrepreneurs, professional freelancers, fledgling startups and small companies not wishing to set up their own individual offices. "I like this coworking space very much. Great environment." "Best coworking space. You'll find a healthy working environment here along with all the necessities." "Great place to excel in your career and business." 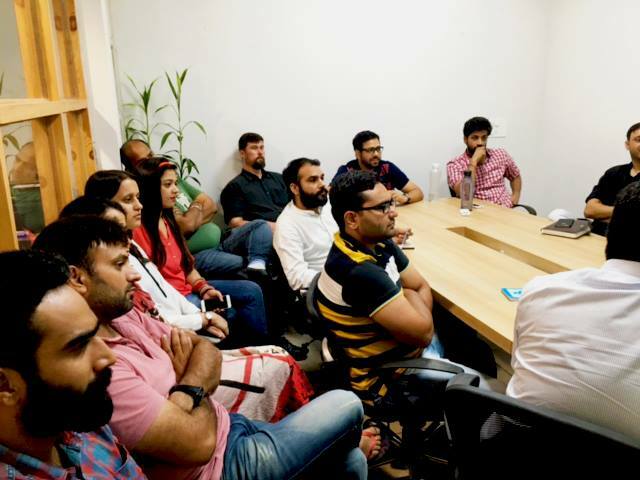 This is a dynamic coworking space sitting in Mohali, Chandigarh, a cosmopolitan and prosperous city of boulevards, gardens and grand civic buildings that was the first planned city of independent India. At Wotta Workspace you will find a friendly and creative bunch of souls to collaborate, collude and connive with, if you so wish. There are plenty of informative meetups and workshops to attend where you can mingle with your talented cohorts. A plug and play scenario offering flexibility to get your work done in an environment stuffed full of office goodies to play with and super fast Wi-Fi to hook into. There are plenty of conference and meeting rooms to claim when you need a one-on-one or show-off time, comfy workstations and telephone booths for those private conversations. 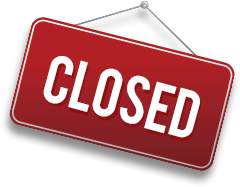 If you need any help with IT dramas, legal or accountancy matters or marketing and brand building, it is all on hand to take advantage of. To make you think of Wotta Workspace as your home away from home, you can avail yourself of such services as getting your laundry done or having the runner boy do some errands for you. There is even a healthy tiffin service to stop the hunger pangs from distracting you and a lounge and games area for when you need some light relief. 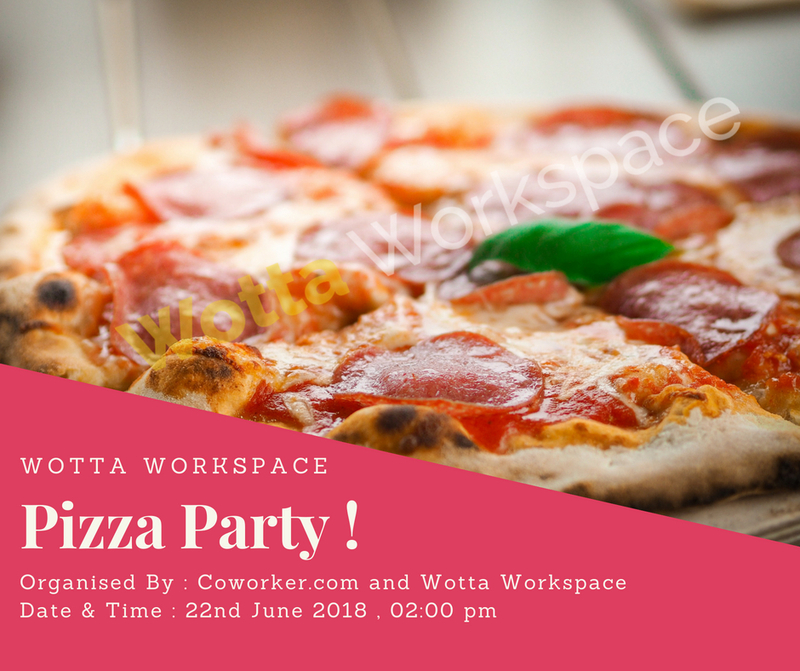 Are you a member of Wotta Workspace Co-working? "Perfect environment for work "
It is been great to be a part of this workplace. I have been working here since quiet a while for now and it's just like my another family. Staff is really very helpful and always ready to help you in any shape or form. Wotta Workspace offer various facilities like cafe ,evening fitness class etc.and if i don't feel to work on regular office chair, you are given a special area with bean bag and grass added to add a twist to your working comfort.In simple words: it is the best place which offers perfect environment to do work. The location can't get any better . I've never had an issue with getting desk space , which is not the case with other co-working spaces in Chandigarh/Mohali . So in other words the people that are working here are cool, modern and easy going. 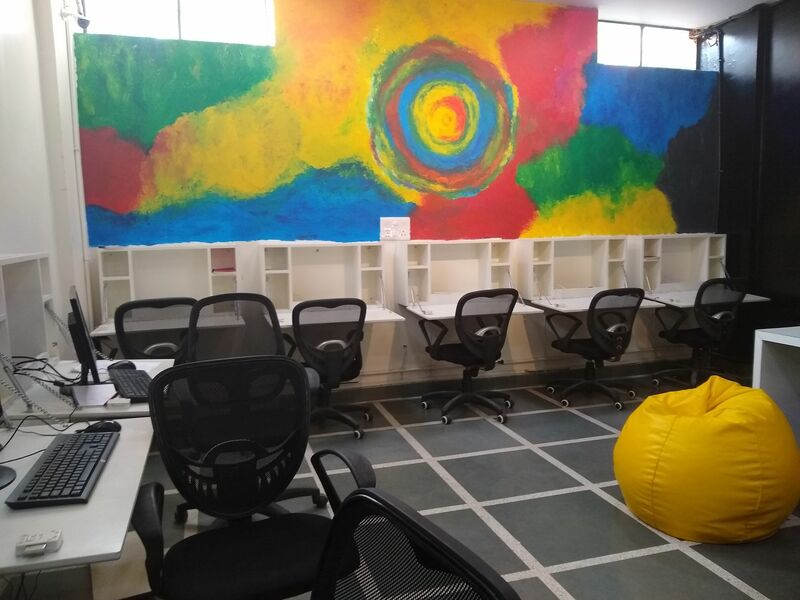 I do believe part of a reason co-working spaces are good or bad is who is running them and Navneet and Heenu is beyond accommodating, on top of the general office operations, collaborative and also extremely helpful. So thank you Navneet and Heenu for being welcoming and professional. I highly recommend this workplace to all. 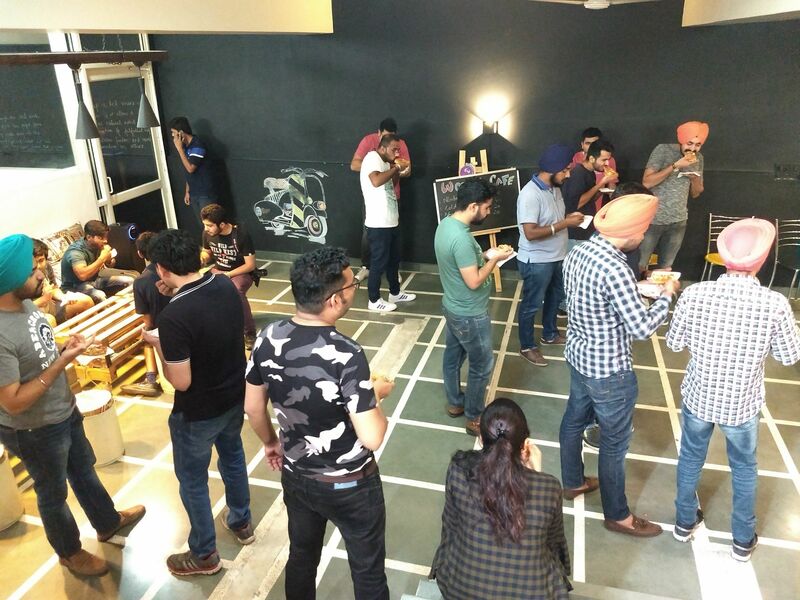 Great experience working in Wotta workspace, Mohali. The environment is very relaxed and progressive. The management of Wotta workspace is very active and smart to ensure that everything goes in positive way. I like cleanliness and the way it build as far as overall workspace is concerned and love to come here daily as a Freelancer. I love to work here as it gives me an office environment which I can never get by working alone at home or at my room. Moreover it give the chance to share or get work by our co-workers sitting along with in office. 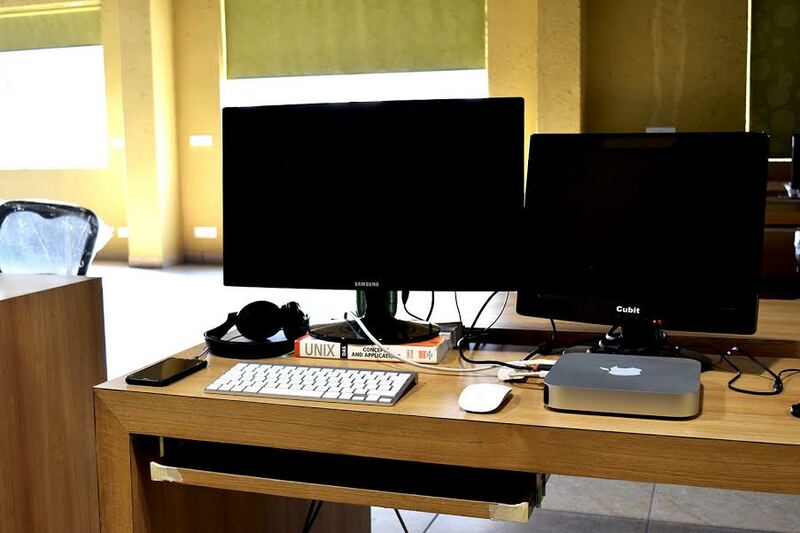 "Wonderful workspace with the most Amazing People!" I have been working here for almost an year now and not a single time I have had problems with anything inside this workspace. I work alongside entrepreneurs, remote workers and freelancers and the friendships and desire to help each other have been the reasons I love it. To summarize the plus points of this workspace there are way many. Some of them are following: Excellent Internet connectivity Very professional enviroment Easy access to Conference/Meeting Rooms Great Cafetaria 24x7 Power Extremely helpful Staff specially the frontdesk. We are all here a family, we work, eat, clean and enjoy together. Highly recommended co-working space. Love this place, grateful to be growing my business here! Wotta Workspace is really a peaceful place. I feel just like home here. I don't think another amazing place for freelance in the city. Creative place with amazing interiors. Each and every corner makes your mind-blow with creative art and thoughts. There is constantly a buzz of different opportunities to get involved in. The office is very well maintained and fulfill with all requirements. As soon as you enter the premises you are so full of energy and positivity which is enough to start your day. I am really happy to work with the obliging management. Highly Recommended for this wonderful Workspace. Best place to work in Tricity, everything is always on fleek. Easy to reach and the atmosphere is great. Really love working from here, it is worth it. The space is clean and well maintained equipped with AC, printing facilities and Good WiFi connection to get through your work day. This place never disappoint me. Also get to know many great people from here. They also arrange regular get-togethers, offering another chance for everyone to get to know each other and network. I highly recommend Wotta Workspace to those who seek to work comfortably with no difficulties or distraction. Best experience working from best WorkSpace in Tricity. I am in love with my workspace because it has given me liberty to chose a break free environment from the traditional cubicle driven office setup and the distractions that come hand in hand with working from home. The beautifully designed interiors and features embedded to avoid noise disturbances let's one focus more on work and collaborate. It creates an aura for like-minded people, even though we work on different projects. Above all, Mr. Navneet has considered all the aspects of keeping professional security in mind while kickstarting this space and He is a humble man with plethora of human values. "Office like a second home.."
Few of the key things to notice here are peacefulness and friendly environment. Absolutely recommendable workspace where productivity and peace of mind thrive all together. 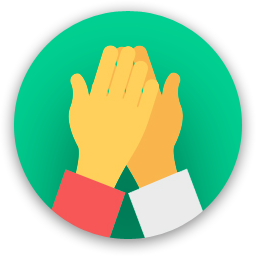 Working in Wotta premises is like working with your friends who are ready to support and cooperate with you at all stages of your job. I have been working here from past few months and it always felt more like a big family than an office. I felt completely satisfied with the services, amenities, ambiance and cooperation provided by the Wotta team. I recommend them 100% to everyone in all aspects. It is a must have experience to work here. "Super Awesome best place for work"
Flexibility is one of the things I love about working here, nice working environment . The best place to work. Wonderful attention to all who rent spaces here and very kind management. 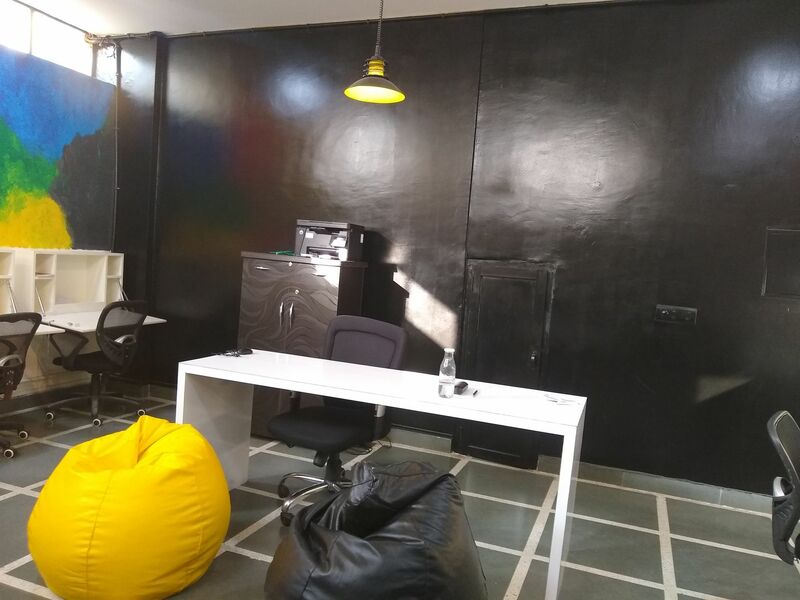 The best co-work space in Mohali. The staff are helpful and friendly, and the value is incredible. Snack, fresh fruit, full kitchens, huddle rooms, and it’s affordable. Awesome decor!! And great amenities. The perfect solution for start-ups and biz owners. We use the meeting rooms for our monthly lunch and learns and the space is great!! If you are looking for a well appointed space with all the right technology, beautiful aesthetics and a comfortable setting then you have come to the right spot. "One of the most stable Co-Working spaces"
I have worked in alot of shared / rented space now after which I finally settled for Wotta. 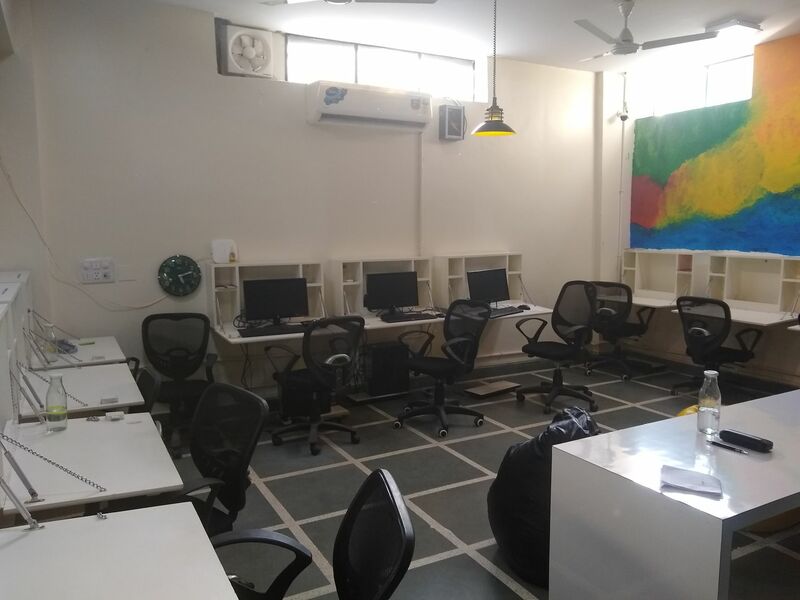 The infrastructure is not a mere internet connection and a few seats, but the admins have gone a long way to ensure comfort and productivity of the space. The owners are pretty flexible with the policies and would take your suggestions and requests, shall you need. The space doubles up as a gym and there are fitness and martial arts classes that go on for anyone who volunteers. So, not only you get to work with focus, but also keep yourself fit and body sharp with access to one single place. I love the environment and the people I get to meet in daily life with this space. I have been working here for more than a year now. This place is awesome. Mr. Navneet the founder of Wotta Workspace has designed this place all by himself and we can clearly see that. This space is full of positive vibes. It is a very rare thing, but I seriously love my work. They always think about their community, their health, their safety, that they should get best services and they are also taking pains to make all this happen. Plastic was already banned here when I joined and recently they have also banned paper cups as wax coating dissolves with the liquid. Now they are providing tea/coffee in cutting chai glass cups. They have also appointed a fitness trainer and he takes awesome fitness sessions every alternate evening. Every single day I learn new things from them. This is undoubtedly the best workplace I have ever seen and the workplace is best because the founders of this place are best and kind-hearted. I just love working here. I have been working here for the last couple of years and point of fact, I can state this is outstanding workplace in tricity. The environment here is awesome. We can see greenery all around. It is far from the city center and that is certainly the best thing as we can work here calmly. It is a community-driven working environment. The founders of this place are providing the best facilities to their community. We have meeting rooms, conference room, cafeteria, reading corner for our meetings or team meetups. This space is loaded with inspiration. I recommend this workplace to all. 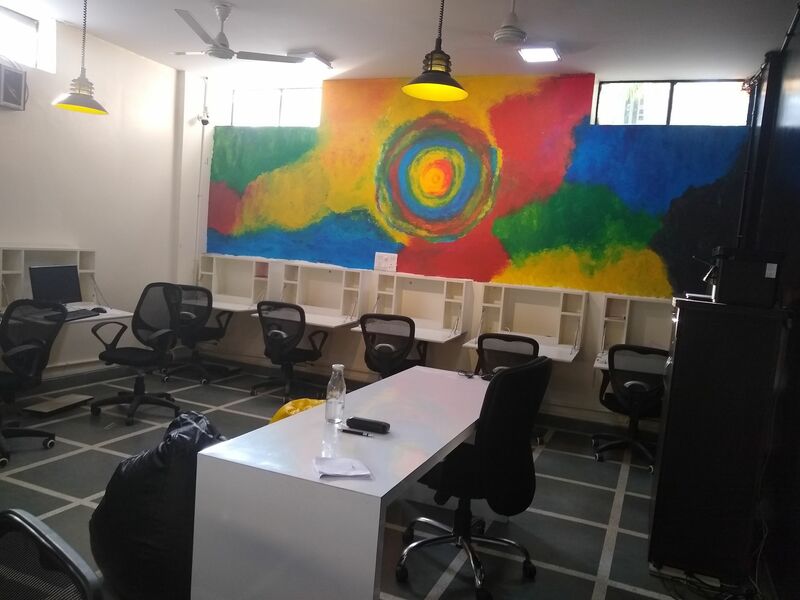 "Its Amazing to work here "
When we were searching for office spaces in Chandigarh/Mohali, I just googled Co-working spaces and Found this Gem When I first arrived here Mr. Navneet shown me all the work space which is awesomely designed, very clean. I quickly agreed to work here, we started with 3 members and now we are team of 10 guys, its very comfortable to have office like this. 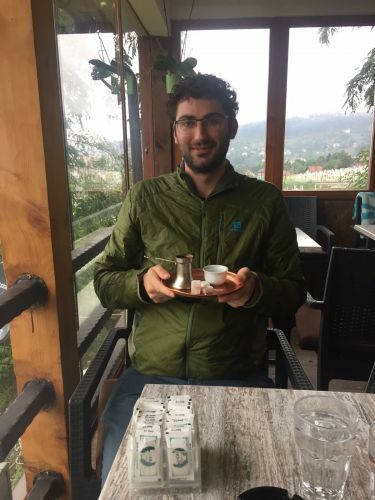 I highly recommend Wotta, Great environment and highly supportive staff. You wont face any issue working here if any case you have something, Team wotta is so quick to help you in their possible capabilities. You would love to be here. 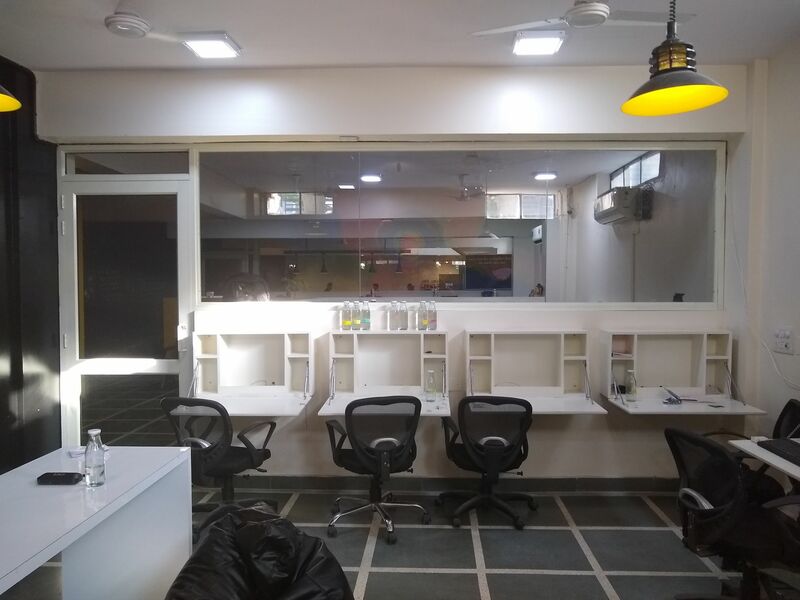 "Best workspace which lets you focus on work without worrying about anything else"
I am working here since 2015 and Wotta Workspace is giving the best workplace to work in. All the required facilities like meeting rooms, conference room, high-speed internet are accessible here. Their own particular cafeteria is there which serves homemade tea, lemonade, cold coffee etc. There is nothing which diverts us from working be it electricity since they have 24*7 electricity backup, be it internet since they are giving high-speed internet, there is nothing which occupies us from doing our work. We can come here and work peacefully in this peaceful environment. It is a fun place to work in and I recommend Wotta Workspace to all. Cheers. I came across this place through some company but ended up working as a freelancer here. This place gives you that homely environment which forced me to end up my job and pursue what I always wanted to do. Beautifully crafted and each and every corner is designed so well by the owner Navneet sir. This place gives you a flexible environment to sit, to relax and feel home unlike rigid environments which is their in corporate companies. I am glad i came across this place accidentally because it gave me my future and what I always wanted to do. Just a couple of months back, I had begun to wonder if I were on the right track to consciously not take up a job after almost 18 years of active print & television journalism interwoven with university assignments and a stint as a founder-director of an ambitious acting academy in Mohali. The writer in me was wanting to take my film-writing & filmmaking skills, besides a few others, to another level. That was all good but I realised that working out of ‘home’ wasn’t exactly seeing my creative juices flow! Nor was this office I hired in a nearby location. Either I was too much at ‘home’ or too isolated in an uninspiring office cabin. There had to be people around me, yet not authoritative or interruptive. And most importantly, my inner journey had shrunk my acceptance of just any kind of energy! One fine day, I found my way into WOTTA WORKSPACE, so very astonishingly close to where I live! One step in and I was a taker! The earthy hues, the carefully-picked furniture, the little details – the graffiti spaces, the bean bags, the beautiful desks, the lamps, the cleanliness, the environment-sensitive rules... and most importantly – the owners Navneet & Vineet... I instantly knew THIS WAS IT! Wotta Workspace isn’t your random work area where you walk in, do your work and walk out. It is home to me already, where I walk in, settle in my chair, close my eyes and first, slip into easy meditation. The energy here is purified, fragrant with warmth, unpretentiousness, and holistic healing! And the lovely Brar couple are looking to add on elevating workshops & activities that nurture the body, mind & soul. I love working here... creativity flows on, effortlessly. (And I love their cold coffee & tea!) And I love the pleasant members of the tiny little staff too. What a workspace! Really. Wotta Workspace is an amazing place to work. Especially the comfortable atmosphere and friendly staff. The meeting rooms , vocal booths, bean bags and green carpet area are available. Its perfect for everybody who wants productive environment to work done. Spacious and comfortable environment make this place more beautiful. Wotta guys are really supportive and make you feel like you are colleagues from day one. Its an excellent place to spend your day productively and feel satisfied at the end of a long working day. If you are looking for co working space in tricity then I'd highly recommend it !!! "Good Environment and Excellent working place"
It is great working place. Wotta team is always ready to support. You name a problem and they will start trying to get you a solution. The whole staff is very helpful and kind. Founders are providing great facilities and very friendly. they have banned plastic and paper cups for the betterment of health and environment.They want us to be healthy and have also recruited a fitness trainer for the same. Regular Events keeps on happening here. Well Maintained Cafeteria place. The Wi-Fi speed is excellent . Everything over here is improving our productivity. We are happy being Wotta Coworkers. I strongly recommend Wotta Workspace. "Nice Place for Startup Focus !!!" Wottawokspace is a great place to work in Tricity Area!!! The work atmosphere is amazing. Good people woking on different ideas using futuristic technologies are always available for help. Quiet and peaceful atmosphere contributes to productivity and creativity. 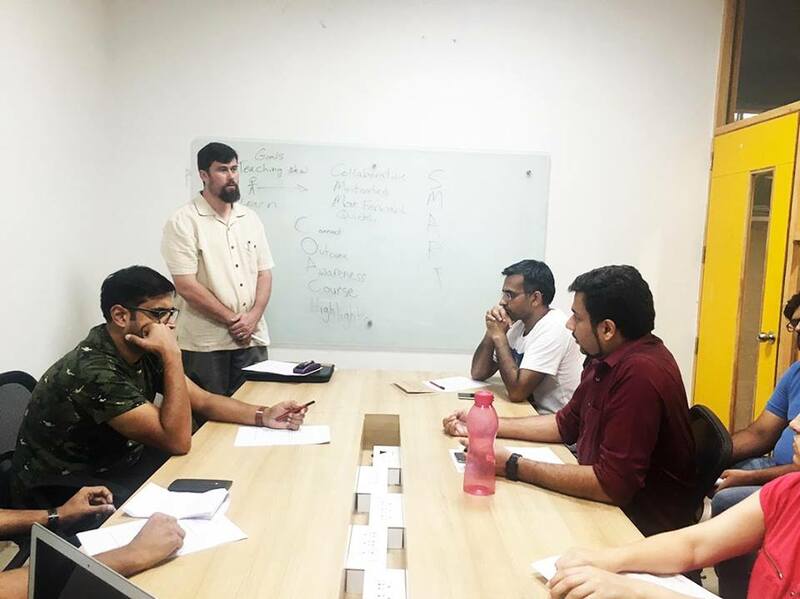 The management takes care of all the amenities required for a startup to focus on the idea development rather than wasting time on office management. Wotta workspace also offers a variety of technology learning events and social gatherings. Recently fitness classes have been added to the list of available benefits. I can’t imagine working anywhere else in the city. I highly recommend this place for your startup. Its been almost 25 days here and the environment has been great . Awesome workspace with well maintained and organised seating arrangements. Wotta-workspace includes spacious workspace and comfortable cafeteria. Wi-fi ,Air Conditioning and great lighting keeps it cool as it helps co-workers to work with more passion to achieve their goals. Special segments like the evening workout sessions are also a part of workspace which helps the co-workers to boost up and refresh their minds after long hardworking day. It has been a friendly environment and people gel into one another quite nicely. The environment of this place is fabulous, people must have a look once and enjoy the facilities provided . This workspace is great in every aspect. A quiet and peaceful environment which helps to concentrate on work without any distraction and improves productivity. The surrounding is green and clean with very less traffic which makes it even more attractive. Seating is comfortable, bean bags have been provided. It has a conference room where conferences and meetings can be conducted. Among other things are facilities including a cafe, snacks, tea, and coffee, personal lockers. They have also appointed a physical trainer who conducts workout session on alternate days helping us to stay fit while working the whole day. Free WiFi with decent speed. Overall a really nice place to work. Wotta wokspace is a great place to work and the atmosphere is amazing. I can’t imagine working anywhere else in the city. I highly recommend you to be the member of this coworking space. Cool and awesome people are working here. The quiet and peaceful atmosphere contributes to business spirit. Great environment to conduct business with all the required facilities. The wifi never goes down in this place and always maintains its high speeds. Wotta workspace also provides host a variety of learning events and social gatherings as an added benefit for members. It is a great place to work and i honestly recommend it. If you are looking for a place to work and spend your day with peace and with the company of good people, this place is perfect for you. Unlike other co-operate offices, environment over here is very gentle and the staff is ready to help you with every possible way they can. Ambiances of the office pretty attractive and cherish your mood. People working over here come from different backgrounds which help you to explore your views with others and also learn new things. There are also get-togethers where different start-ups share their experience and help each other to grow. Explore the beauty of co-working space with "Wotta Workspace"
You will love it trust me, just try this place once. Swiggy zindabad, everything delivers here. The space doubles up as a gym as well, for people who wish to work and workout harder. Very positive Environment, Fitness Class, Awesome homemade tea. Great turf with the bean bags. Small very cute vocal booths to have your calls. Not too crowded, spacious and very beautifully done up... your creative juices just flow. Because it is all about energy! Which is just right here! Great Environment, nice cafeteria, awesome workspace . Has a great Cafe with reasonably priced items, Best fitness class, Quiet environment, Great & helpful coworkers. Wotta Workspace Co-working will be in touch with you soon to confirm. Wotta Workspace Co-working has received your membership enquiry and will be in touch with you soon.